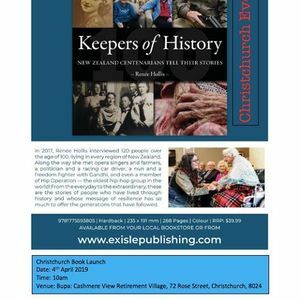 Come along to the Christchurch book launch. 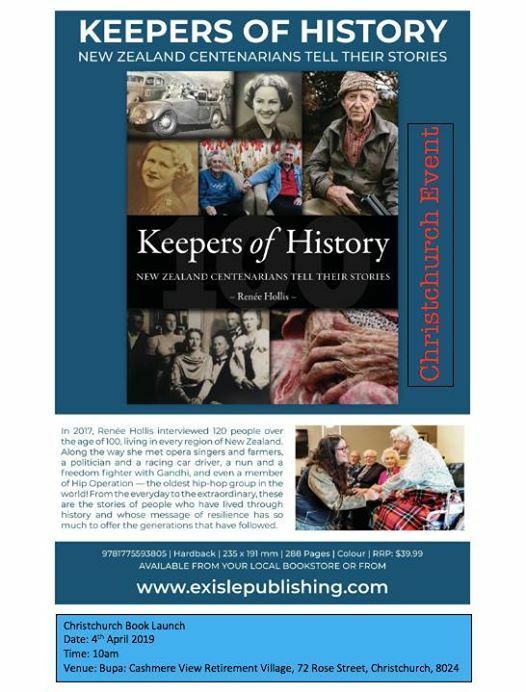 See the book for the first time and get one signed. It will be a chance to thank my support crew in Christchurch and celebrate the book and the people in it.